Home - Introducing Meadows Day Nursery. Ofsted Rated Outstanding	- from September 2011, one of the few in Gloucestershire. News - Keep up-to-date with Meadows Day Nursery news. Our Approach to Childcare - How we do it. Childcare - Introducing childcare at Meadows Day Nursery. Baby Suite - Loving, nurturing, stimulating in a beautiful safe environment. Toddlers & Twos - Wonder, Curiosity, Adventure & Fascination for your children. Twos to Threes - Puzzles, books, role play, French, Stretch-n-Grow, Monkey Music and more. Pre-School Children - Pre-reading, numeracy, technology & more. Child Care Facilities - Fun, learning and safety. Children’s Learning Activities - Variety: music, dance, sport, nature, science, IT, sums, reading and play. Meadows Day Nursery Gallery - Some images from our collection. Meadows Childcare Team - About our team. Home Cooking - Fresh food and baby food from our resident chef. 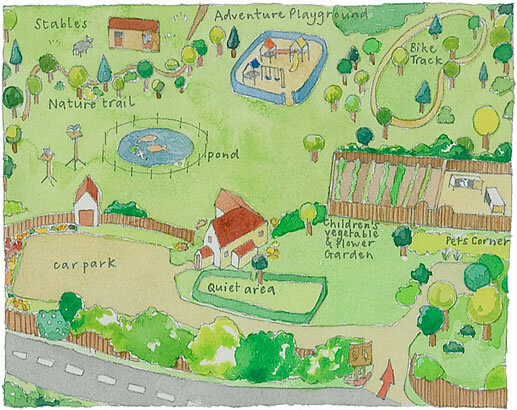 Find Meadows Day Nursery, Cheltenham, Gloucester - Map and directions. Google Map - Interactive map. Call Back - Leave your name and number and we'll call you back. Looking For Day Nurseries? - Then visit Meadows.